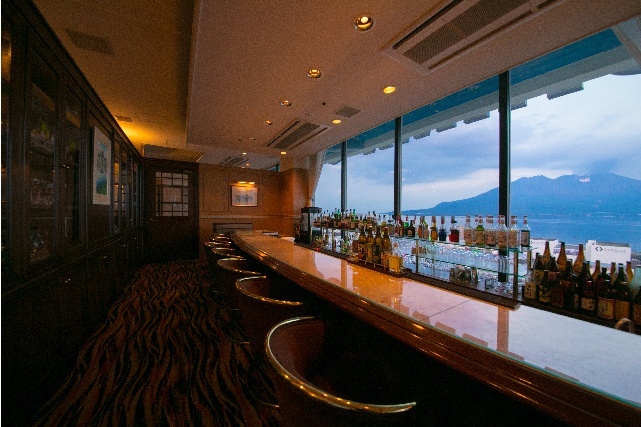 Sakurajima and our proud cuisine in a relaxed setting. 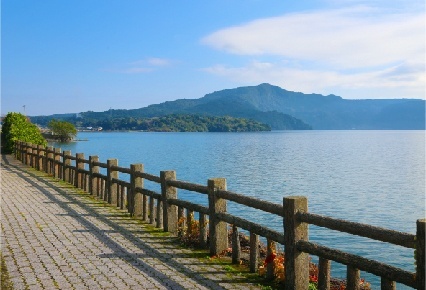 A growing resort city under a refreshing sky and next to azure waters. 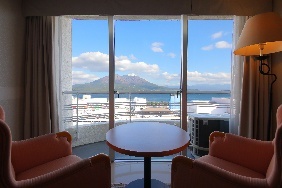 Overlooking Kagoshima’s breathtaking view of Sakurajima & Kinko Bay. 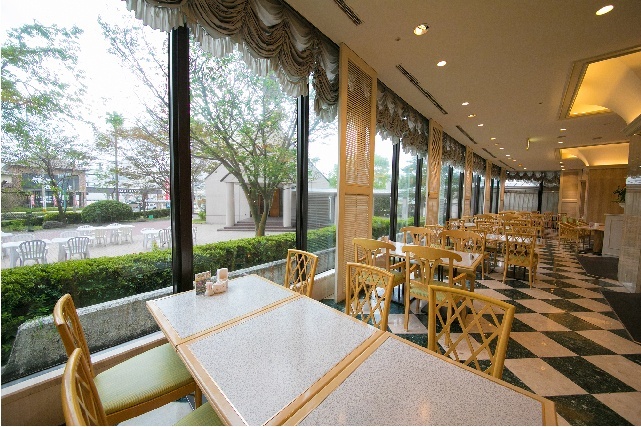 The hotel offers many amenities and services and is conveniently located for traveling. 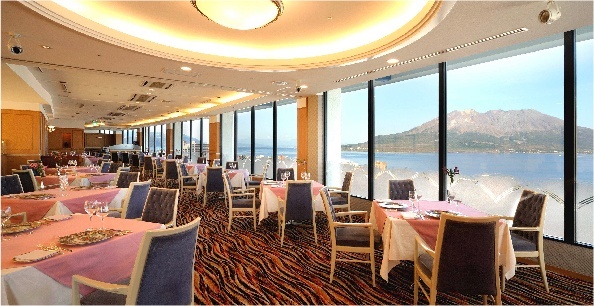 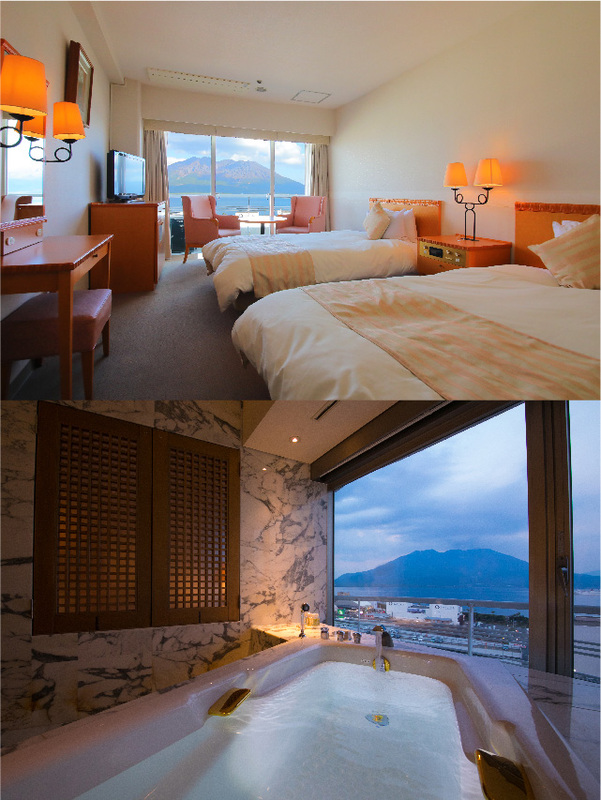 Kagoshima Sun Royal Hotel offers panoramic view of Sakurajima right before your eyes. 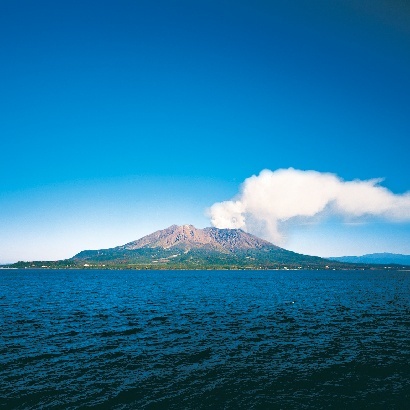 The appearance of Sakurajima changing through seven colors is worth a peek. 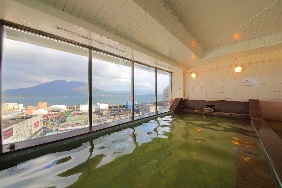 which exudes a sense of expansiveness and includes a sauna. 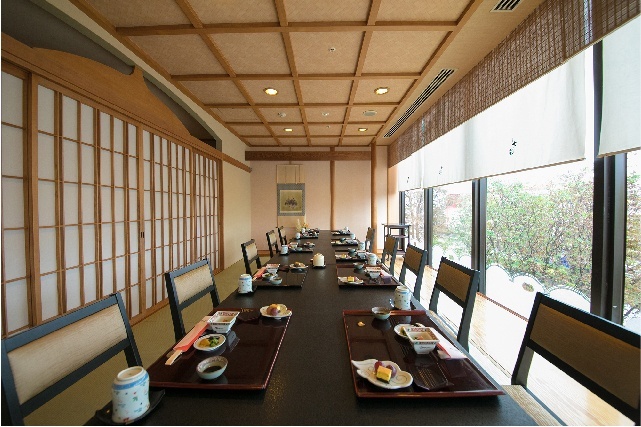 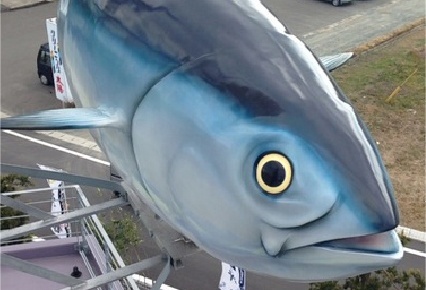 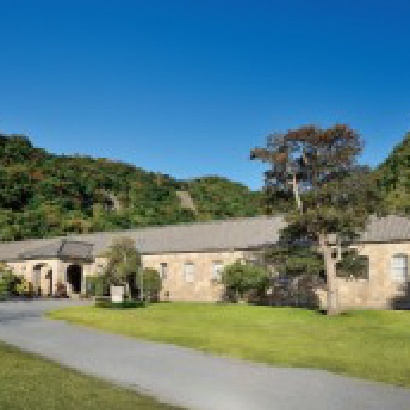 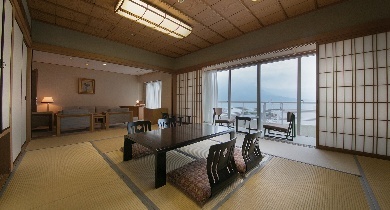 Please use our hotel as a base for your sightseeing and business trips in Kagoshima. 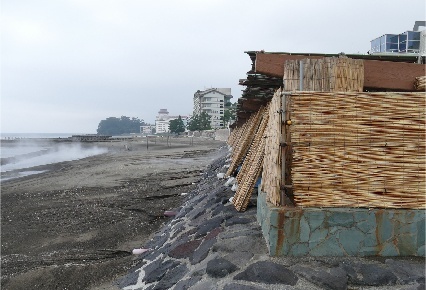 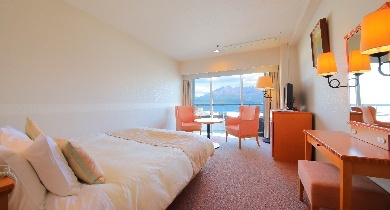 Kagoshima Sun Royal Hotel offers three viewing spots of Sakurajima. 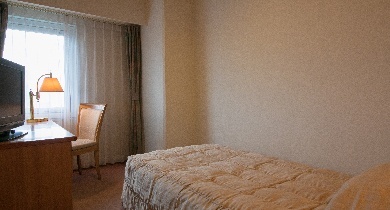 Amber colored fume. 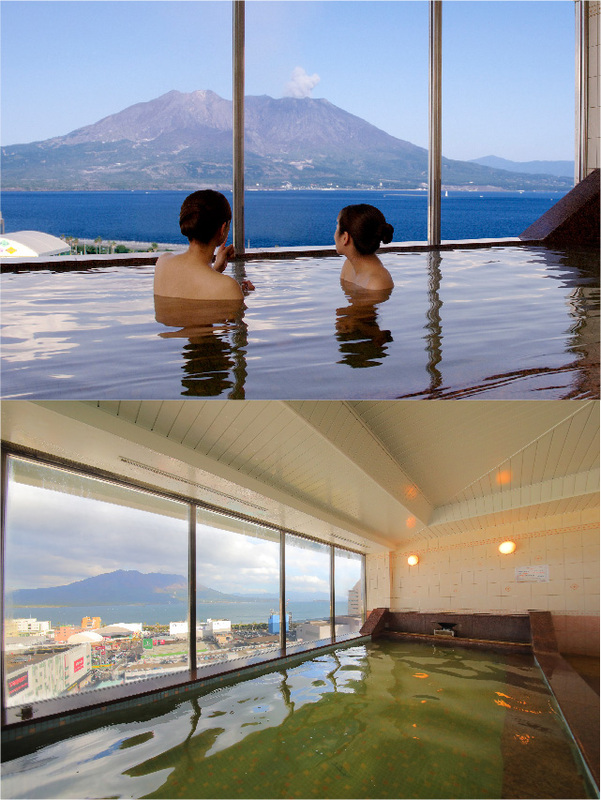 Azure waters around the volcanic mountain. 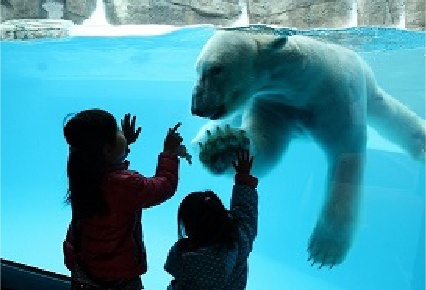 It will resonate with you. 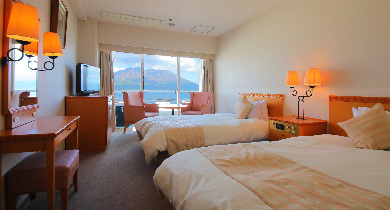 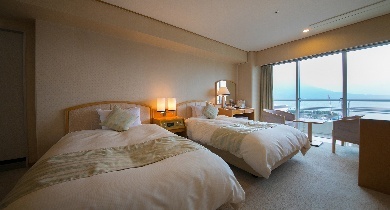 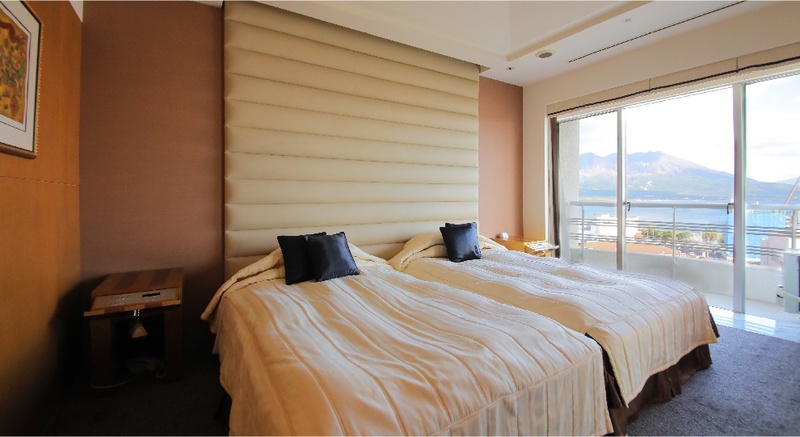 All guest rooms, except for single rooms (city-view side), boast panoramic views of Sakurajima. 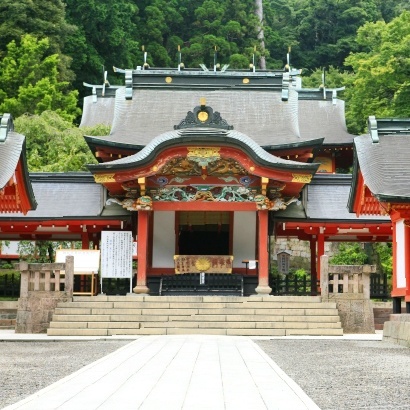 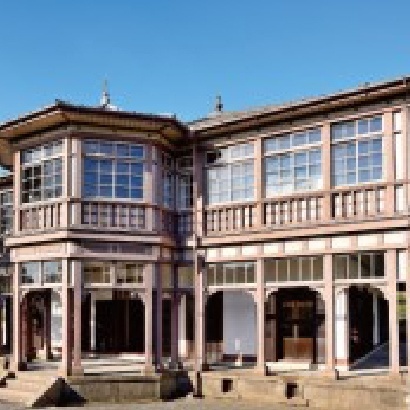 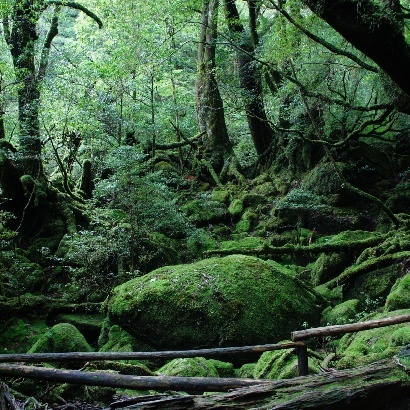 Kagoshima is the only prefecture in Japan with world natural heritage and world cultural heritage sites. 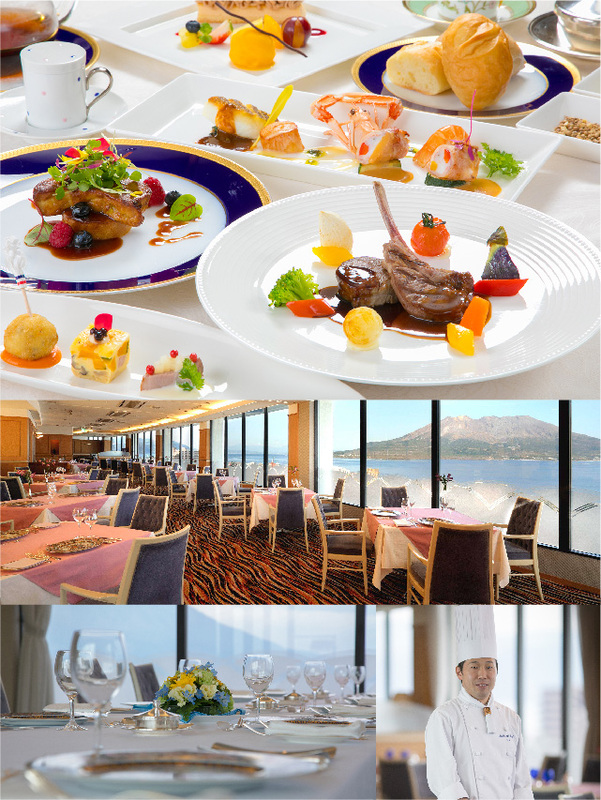 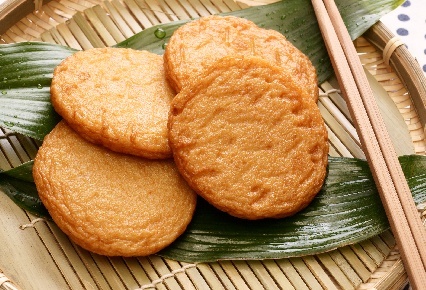 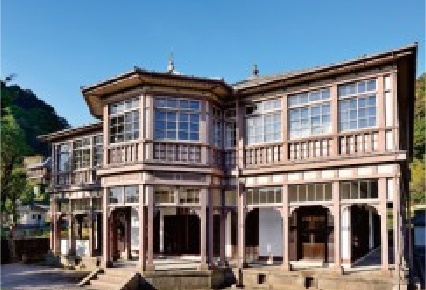 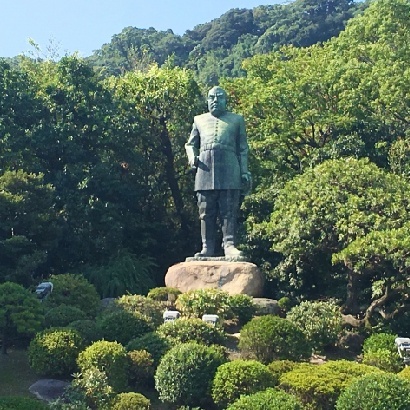 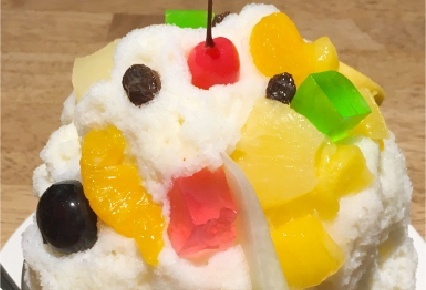 Kagoshima is filled with delicious food, nature, hot springs, and history! 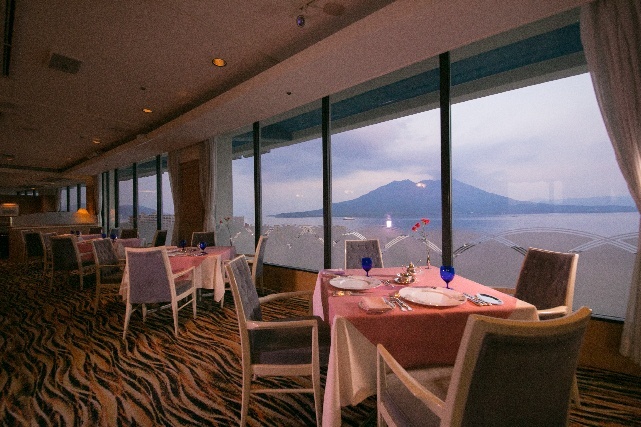 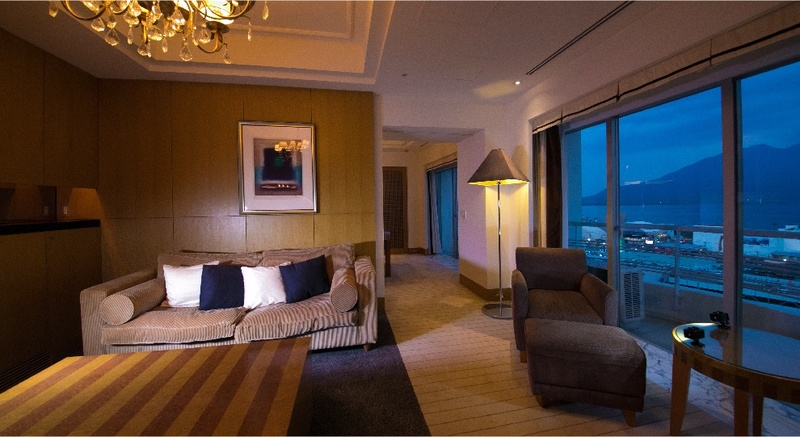 Please experience the treasure trove of alluring charm that you will want to visit many times. 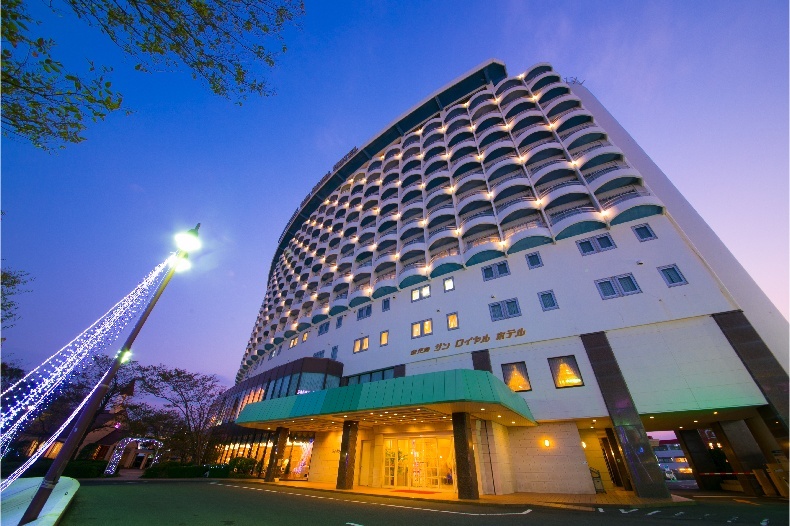 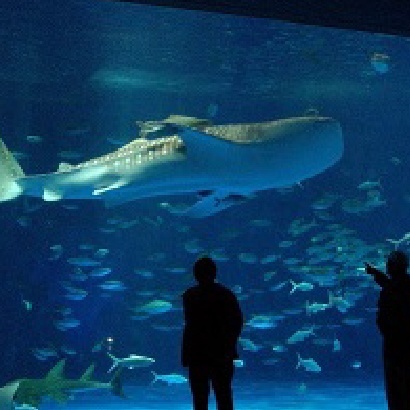 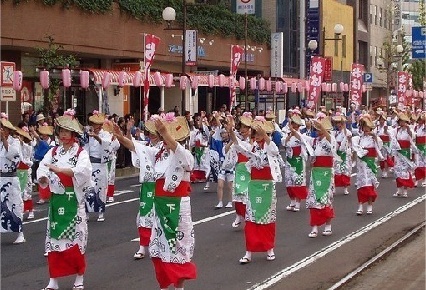 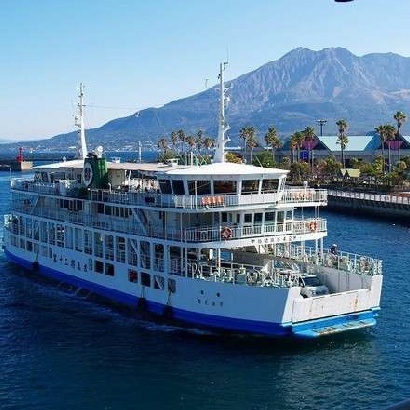 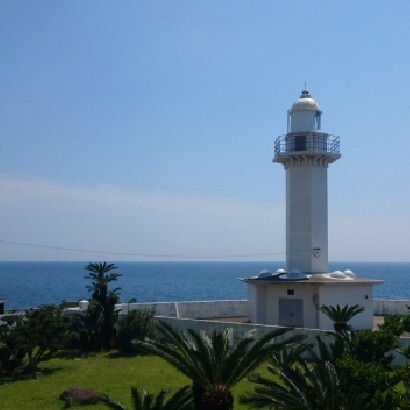 Go to various spots in Kagoshima from Kagoshima Sun Royal Hotel!! 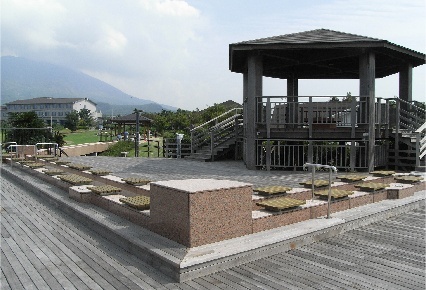 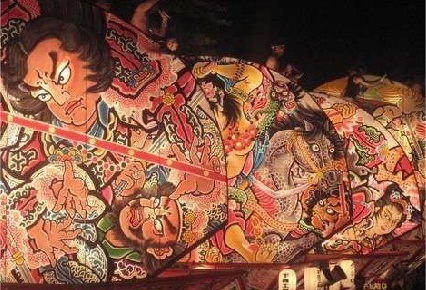 This page is designed for you to enjoy learning about Kagoshima and exciting places to see. 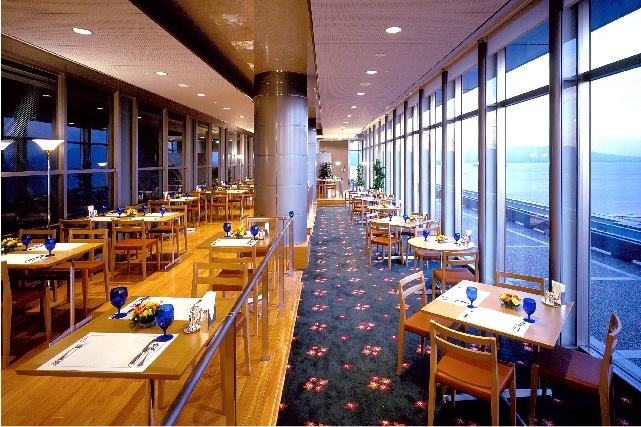 There are videos made by our staff and area information on this page. 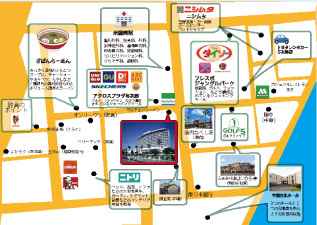 Please use the information as a reference for your trip.